Wheels: 4 double wheels for effortless manoeuvrability and smooth rolling. 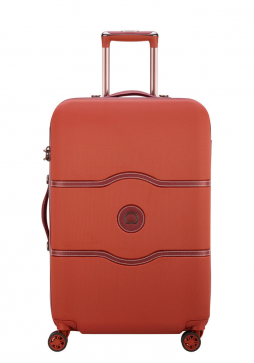 Delsey Montsouris is a causal luggage collection packed with practical features. 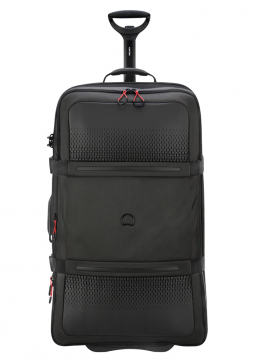 The Montsouris 55cm Backpack with Wheels is ultra-practical and has plenty of compartments. With its patented wheel system, you don’t need to worry about getting your clothes dirty when you wear it on your back! 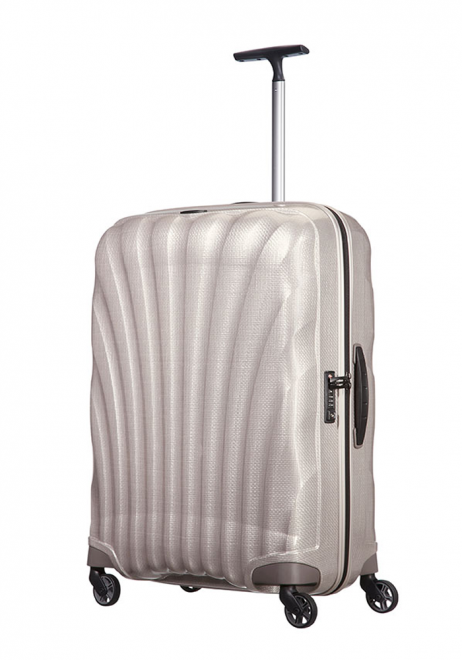 The Delsey Montsouris suitcases have been designed with a thermoformed polycarbonate back shell and soft, expandable front. 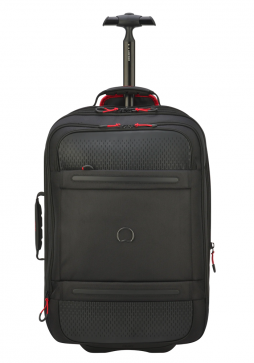 This give the Montsouris luggage range the strength of a hardside suitcase but with the flexibility of softsided luggage with the expandable feature. This Delsey Montsouris 78cm is the largest case in the range and offers an amazing capacity of 130 litres when expanded.